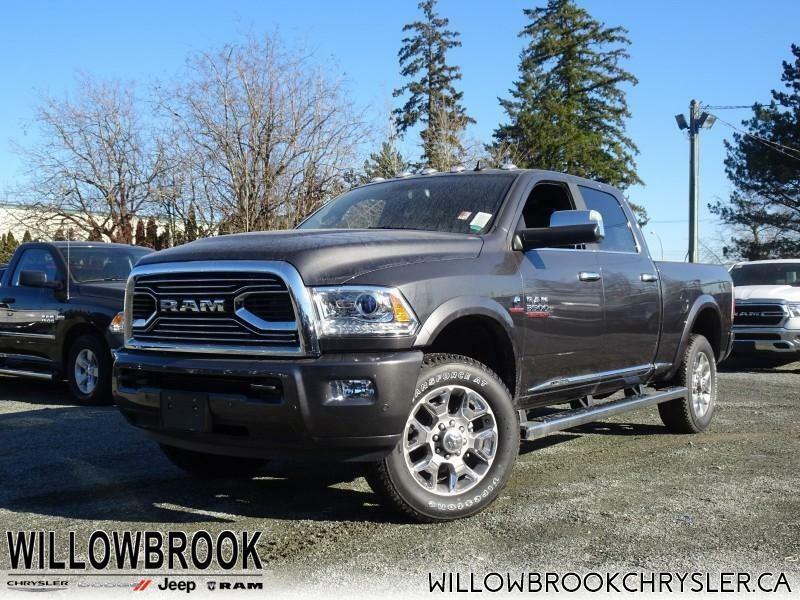 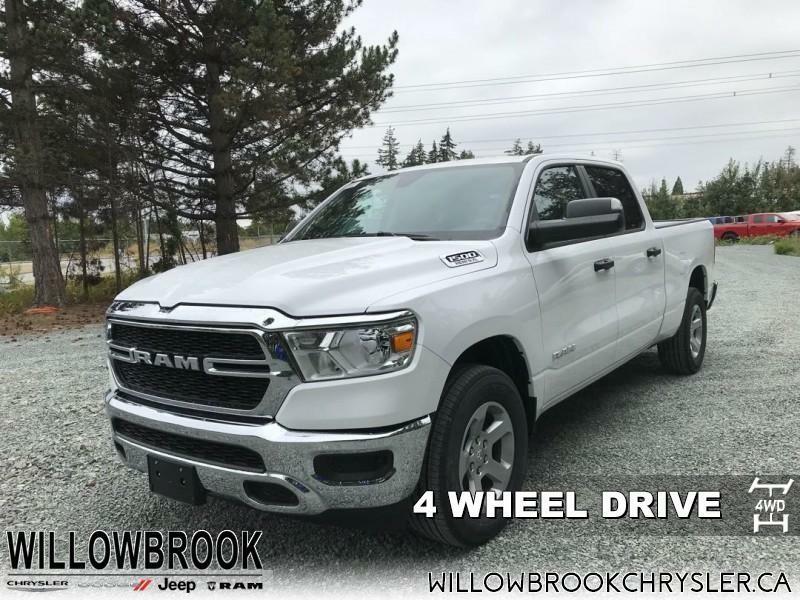 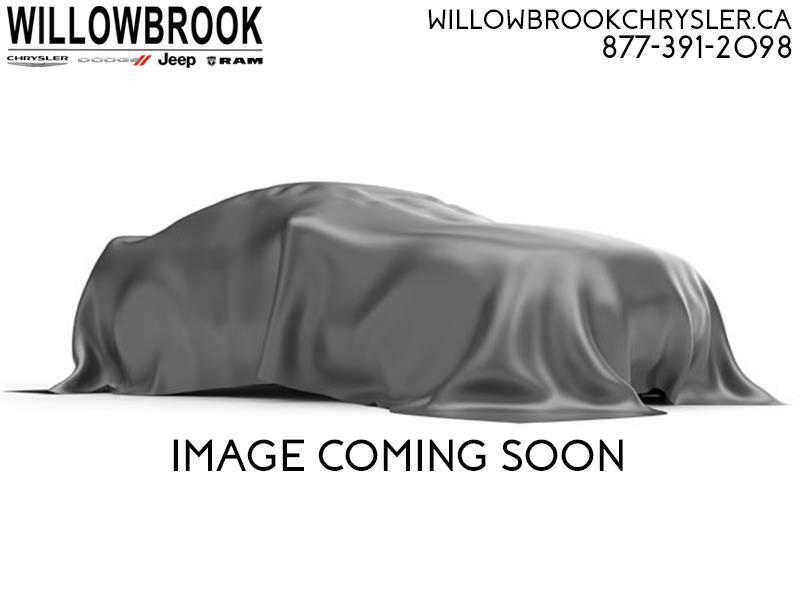 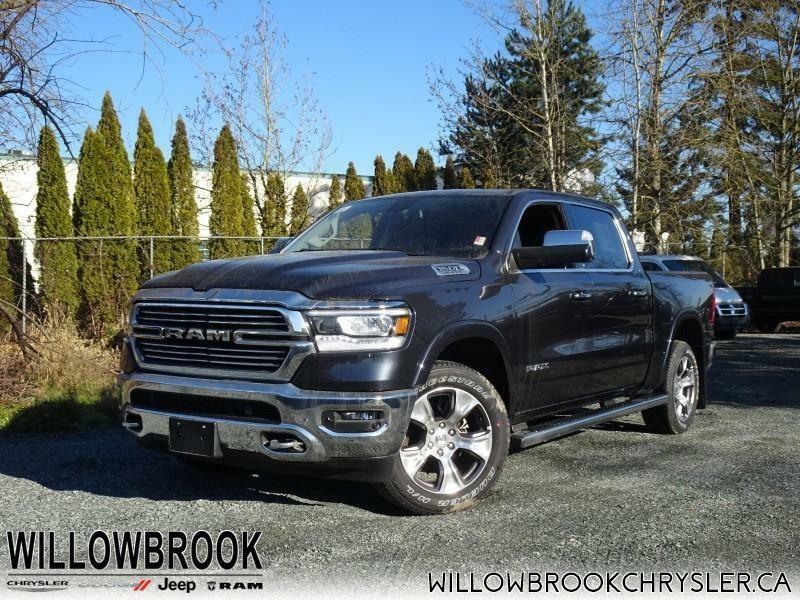 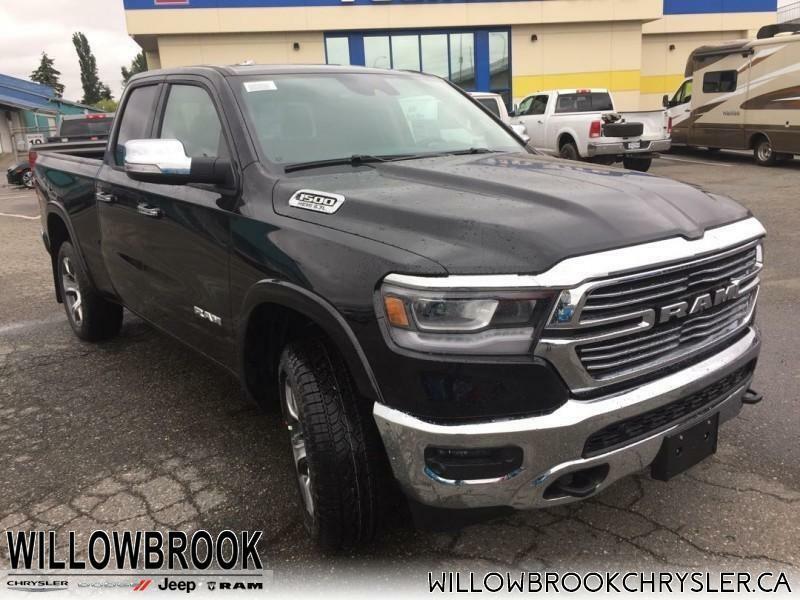 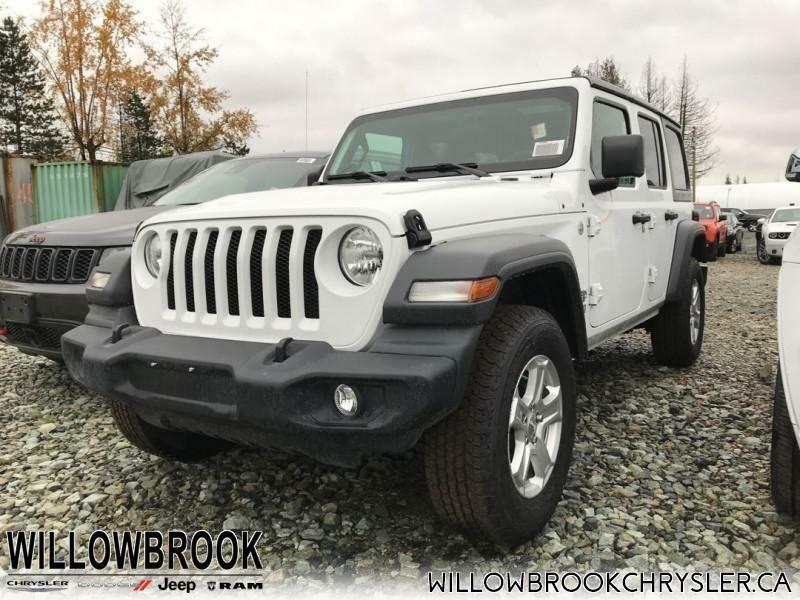 Willowbrook Chrysler your preferred Chrysler Dodge Jeep Ram dealer in Langley welcomes you to our all-new website! 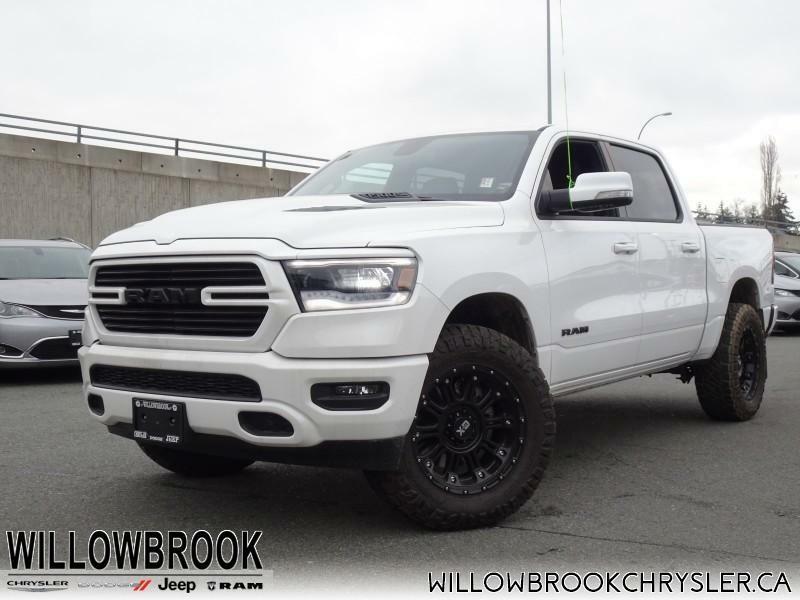 We are proud to be the number-one dealer of Viper cars in Canada, and we provide exclusive customization services for trucks and Jeeps. 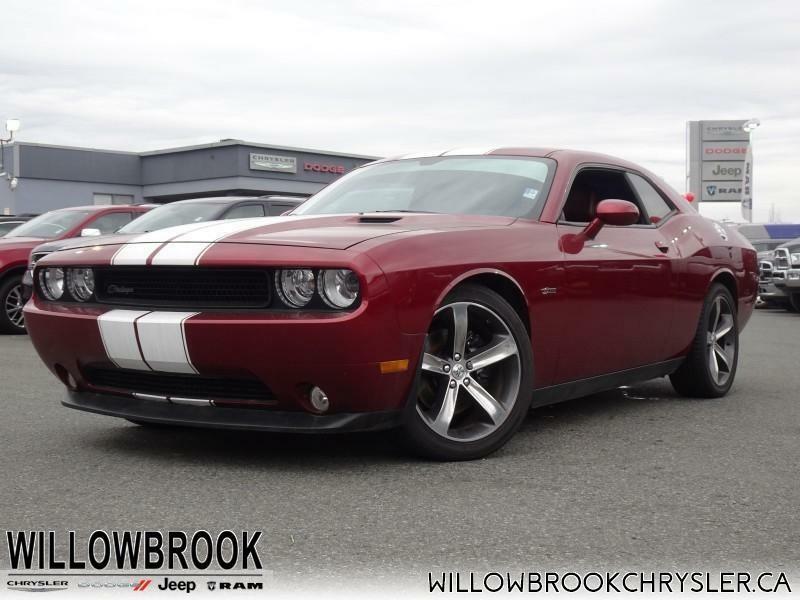 As a family-owned and operated Willowbrook Chrysler Dodge Jeep Ram dealer in Langley , we care about people, not cars. 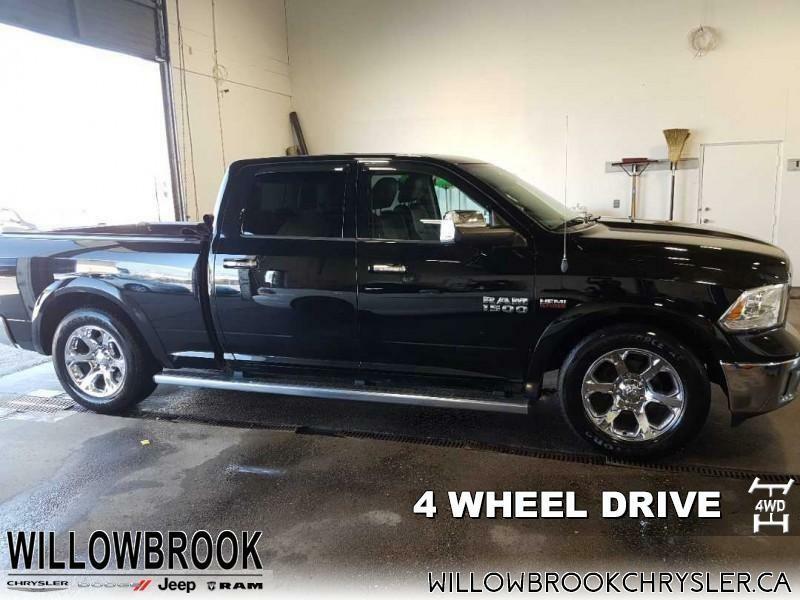 Our focus is on providing the kind of personalized, transparent and professional customer service that will keep you coming back for your next new Chrysler, Dodge, Jeep or Ram car or used car or truck for the rest of your life! 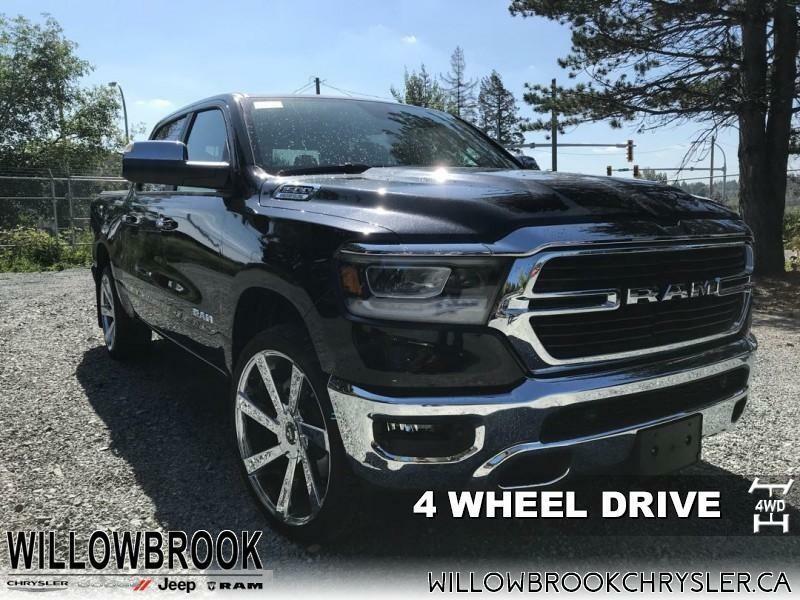 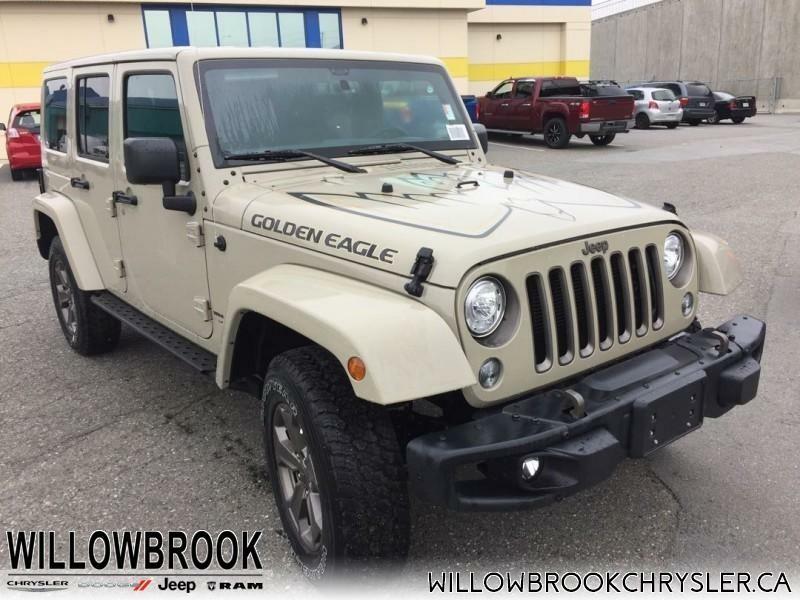 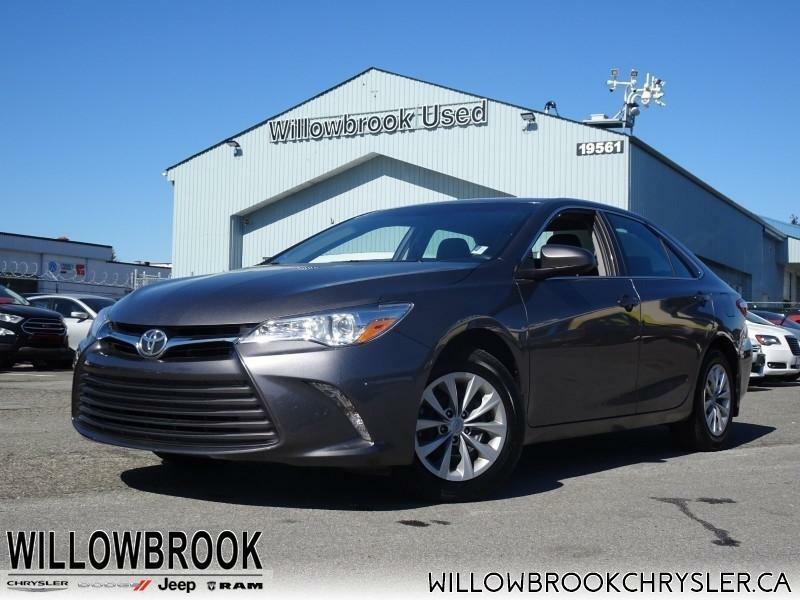 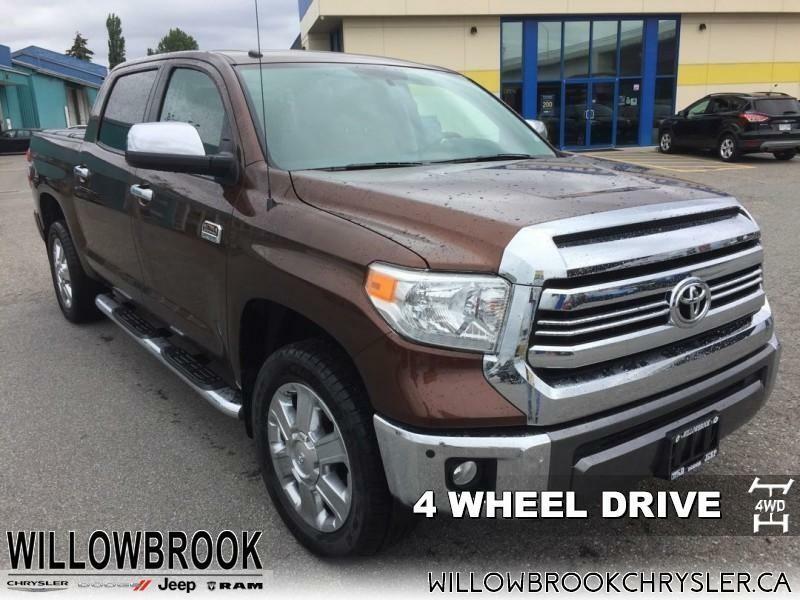 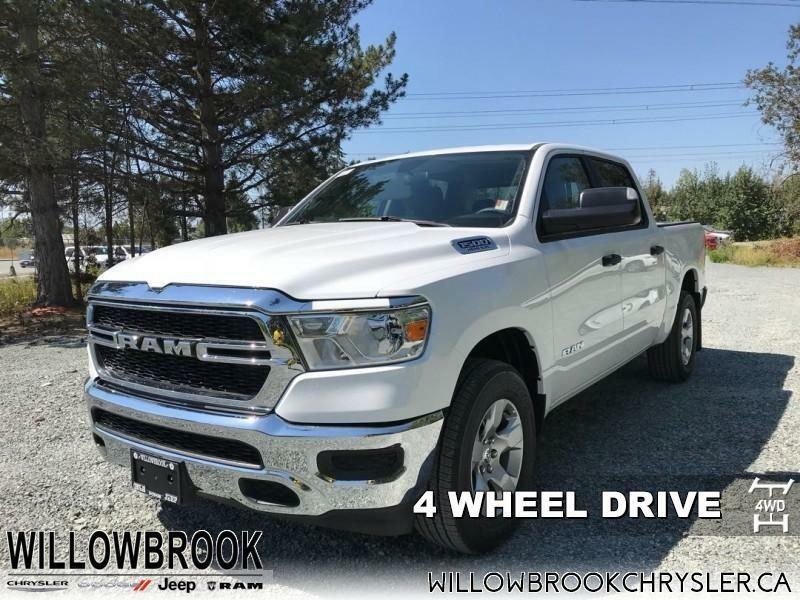 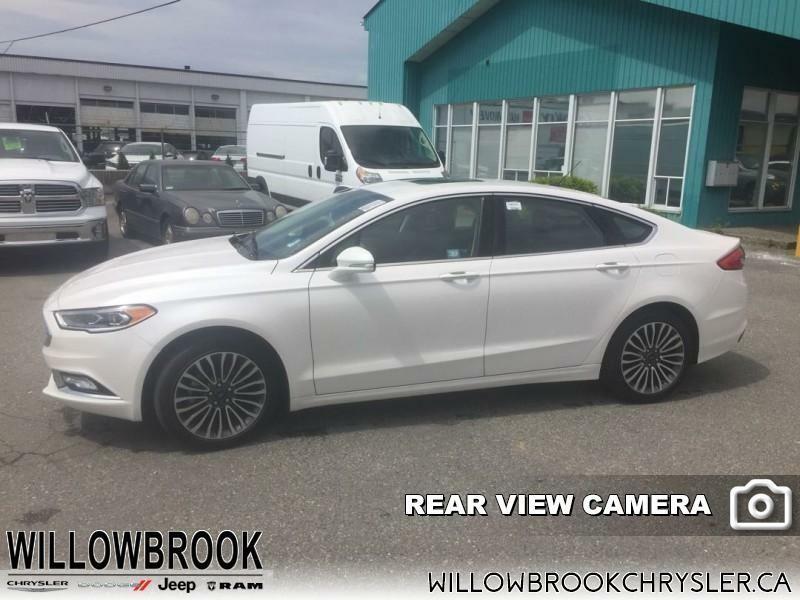 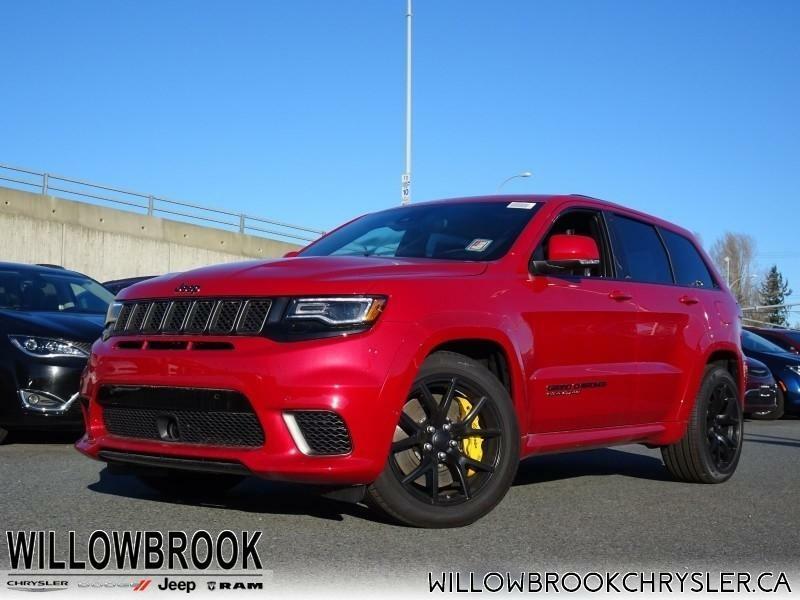 Willowbrook Chrysler is also committed to providing first-rate financing services, including second chance credit, sub-prime financing, in-house leasing and bad credit financing. 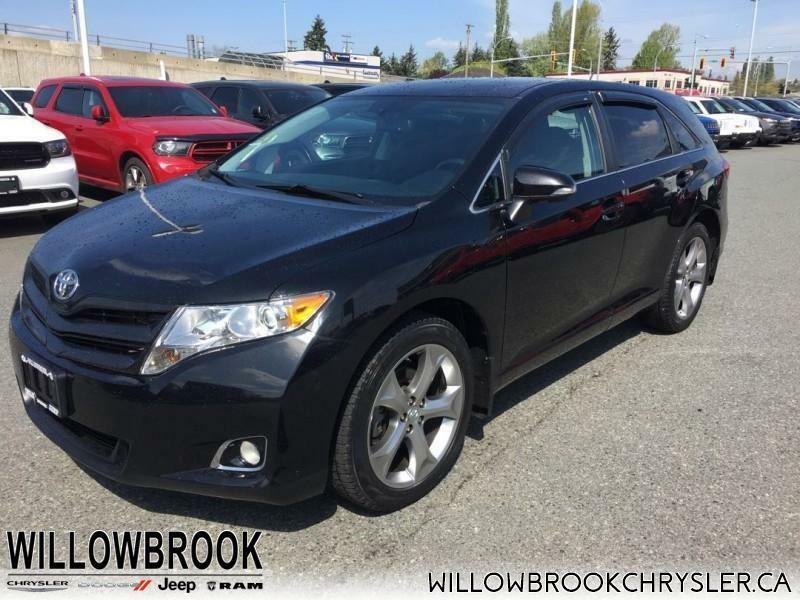 Apply for credit approval today and let us get you the best rate and terms for car credit in Metro Vancouver. 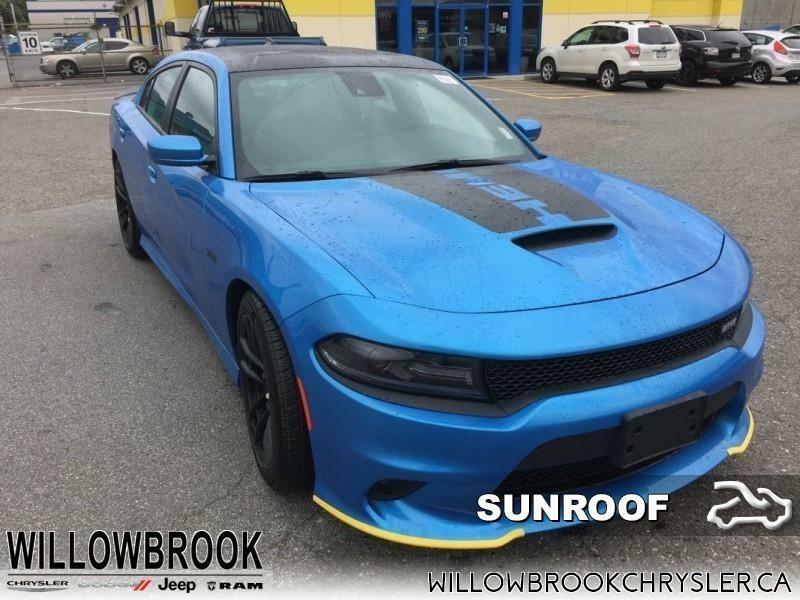 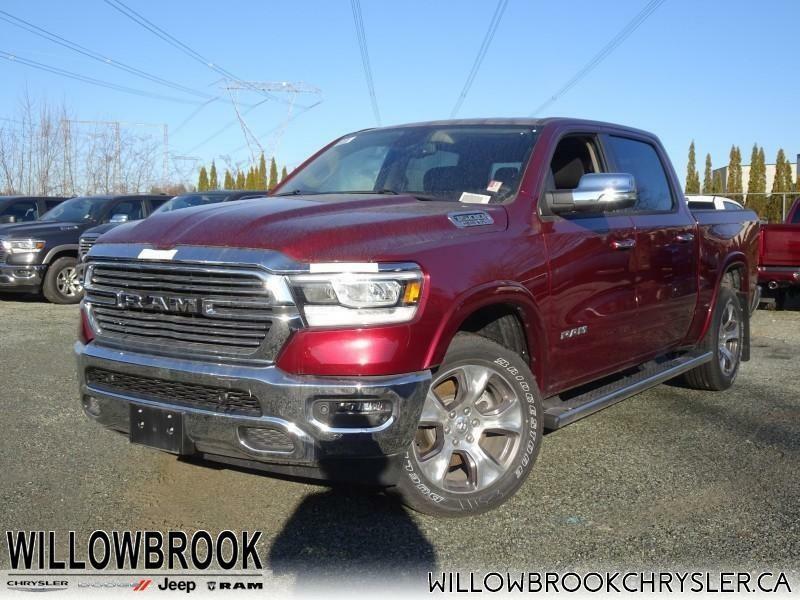 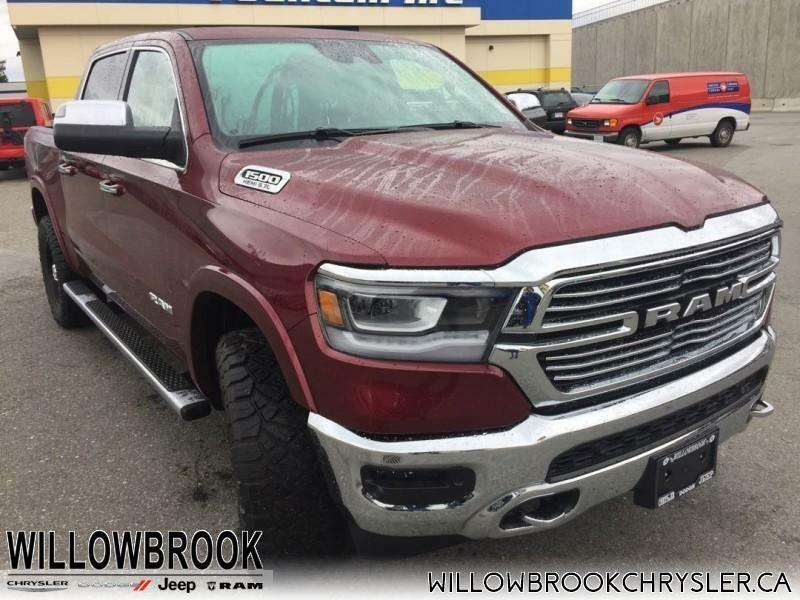 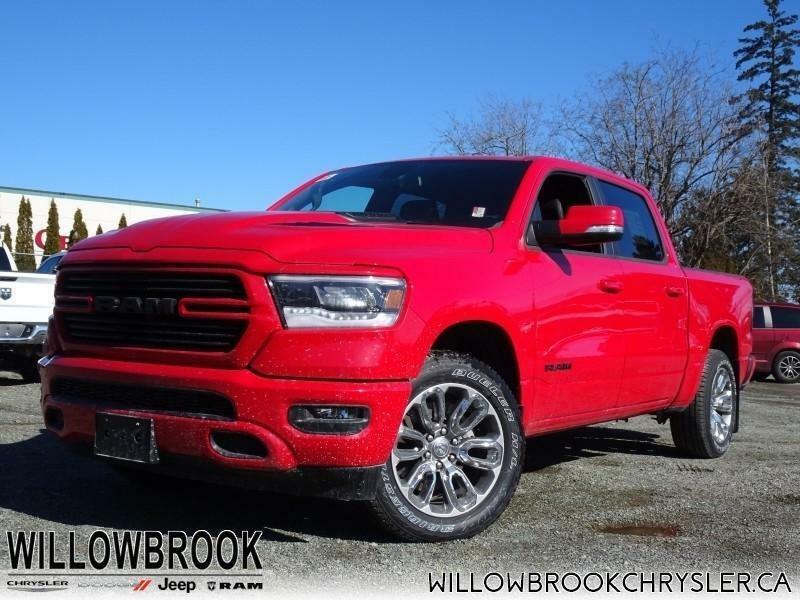 Discover on our site our full inventories of new Chrysler and new Dodge vehicles, new 2017 Dodge Viper GTC, new Jeeps and new Ram trucks - we carry a huge selection to meet all needs and budgets! 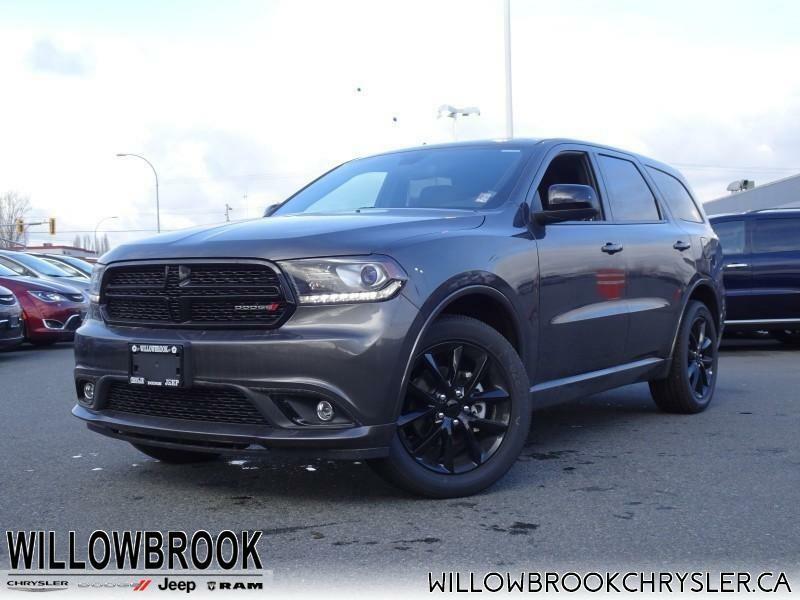 We also offer at all times a massive inventory of quality pre-owned vehicles, including both domestics and imports, cars, minivans, SUVs and trucks, used Dodge Viper and exotic cars.The all new 2017 Chrysler Pacifica Hybrid is now available !